This entry was posted in Security and tagged Ransomware on October 25, 2017 by Zack. 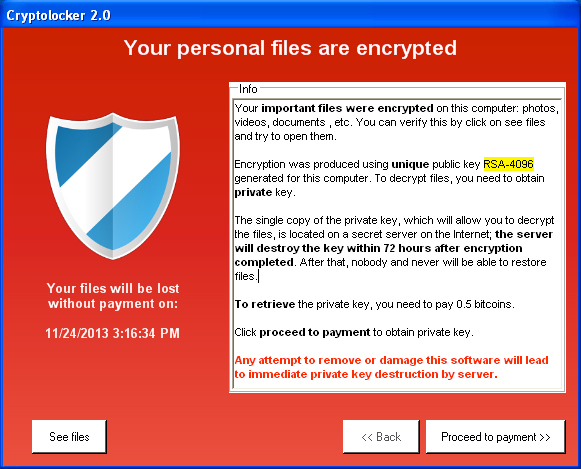 This entry was posted in Security and tagged Ransomware on June 28, 2017 by Zack. This entry was posted in Security and tagged Ransomware on May 22, 2017 by Zack.